Unicorn Black (the parent company of the international award winning animation series Burka Avenger) is getting closer to launch Taazi; Pakistan’s first and only digital content distribution website that offer music fans a legal and paid service capable of generating for artists the royalties that they deserve. 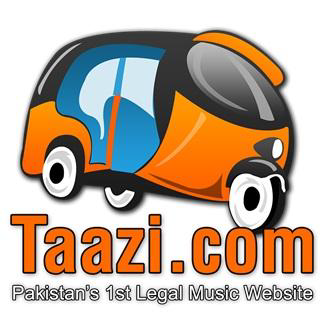 Taazi is currently the ONLY music platform in Pakistan that offers monetization for artists’ music. Taazi is a ground breaking, one of its kind, website created by musicians keeping in mind the needs of musicians in the current local music industry. Artists retain 100% of their copyrights and Taazi only acts as a distribution and monetization platform. Taazi pays 70% of revenue to the artists,while Taazi retains only 30%. With integration of billing system with mobile phone balance, artists will get paid each time a user purchases a song using his/her mobile balance. International users / music fans can pay via PayPal / Credit Card to purchase & download songs from Taazi of their favorite artists. With the growth of digital downloads, the majority of revenue in the music industry has evaporated. This rapid decline is not due to a fall in music consumption but to a shift in music listening behavior towards formats that do not generate significant income for artists. Taazi aims to regenerate this lost value by converting music fans from these poorly monetized formats to a paid streaming format. 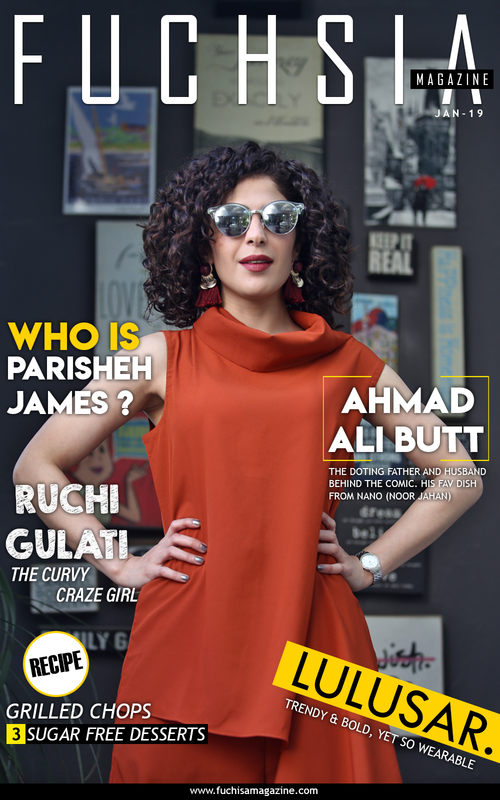 Taazi.com is also Pakistan’s first ever music-based social network, providing a range of ways for users to connect with each other as well as introducing a space where artists and fans come together. Users can register on Taazi, which allows them to edit their personal profiles by adding and sharing songs and videos, purchase music legally, invite friends, share the songs on their Facebook profiles, post comments, like content and follow artists. Likewise, any producer or owner of original content (artists and/or record labels) wishing to register at Taazi can do so with ease and earn revenue from their content.. Currently home to over 2,000 registered artists, 10,000 registered users and more than 100,000 songs, Taazi plans to continue making efforts to educate the masses and send the Say No To Piracy message across to roll out to new markets that will help Taazi add millions more users quickly and in turn enable them to pay artists even more out in royalties. Taazi is also available as an Android app, making access more easy and user friendly. Widespread piracy largely has undervalued music. The bottom line is if not enough money will come into the pockets of artists or record labels, then we will get to witness a reduced amount of music delivered to the market, which will eventually result further decline in our music industry. Taazi is working hard to fix this, and is encouraging people to stop illegal file-sharing, and start downloading music legally. 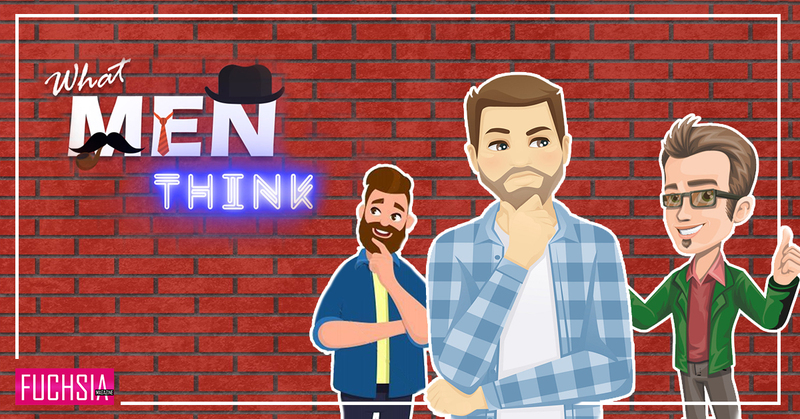 With the motto of “Say No to Piracy”, Taazi.com aims to eliminate pirated sources by providing users with a better alternative where they can not only stream and download music but also connect as a community that shares similar interests.